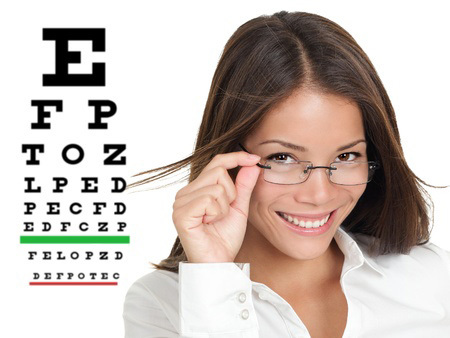 Dr. Richard Greene is a Board-Certified Optometric Physician who has been in practice since 1981. Eyesight is your most precious gift. 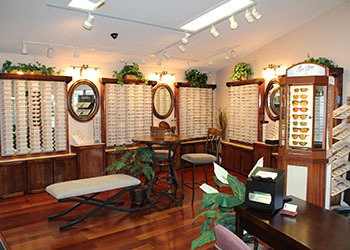 The staff at Anastasia Eye make it their top priority to provide state-of-the-art eye care. The staff at Anastasia Eye go above and beyond to provide outstanding service and personal care to each and every patient. We will take the time to custom fit you with eyewear that accentuates your facial features and coloring, while best accommodating your prescription. We at Anastasia Eye pride ourselves in our vast selection of over 1000 frames that are ever changing with a wide range of price points. We provide on-site fabrication of lenses for Single Vision, Bifocals, Trifocals, Progressives, Transitions, and Polarized Lenses as well as Frameless Drill Mount Eyewear specializing in Silhouettes. Provider on many insurance plans including Medicare and most other major medical insurance plans. Glaucoma, Cataract Evaluation, Macular Degeneration, Diabetic Eye Health Exam, Dry Eye, Pink Eye, Particle and Eyelash Removal. 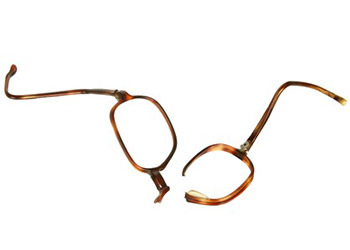 Emergency service on lost or broken eye glasses is available through Matt Lee, our licensed optician, in the industry for over 25 years. Call 904-471-0482. 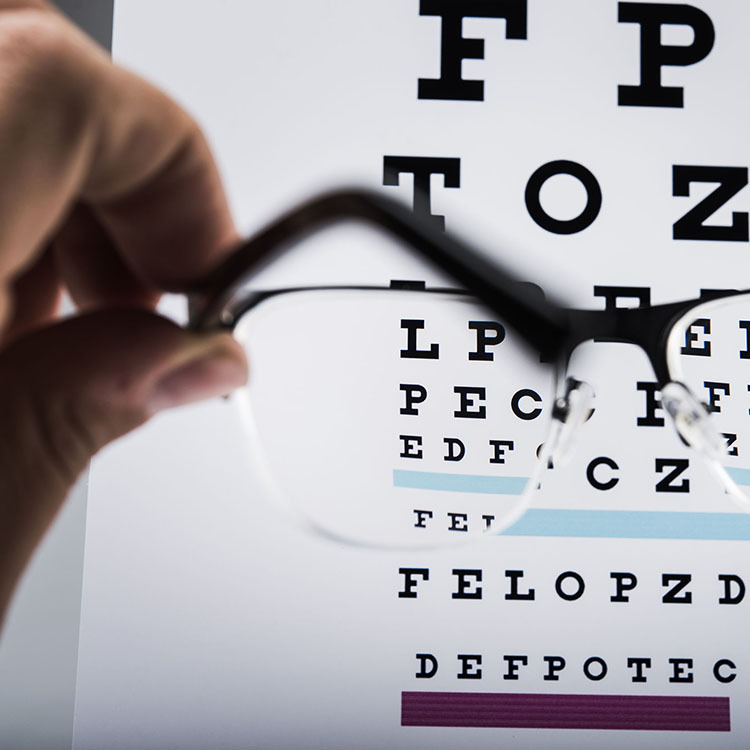 Our state-of-the-art digital computer technology allows us to provide the most accurate and advanced eye exam possible. We support our local community. Proud supporter of St. Johns County Teachers.